Outlets at the Border is the newest shopping center to join San Diego’s largest outlet district. Located along the world’s busiest land border crossing, this beautiful open-air environment offers retailers the opportunity to join an established collection of over 200 branded outlet and value good stores. Its premium location, contemporary design, digital signage, and modern amenities make Outlets at the Border a beacon to the area’s built-in traffic as well as to San Diego’s regional and tourist consumers who travel up to 50 miles to cash in on the outlet experience. Explore your opportunity to capitalize on the unlimited potential of this thriving retail area at Outlets at the Border. Key OAB Brands Include: San Diego’s largest H&M and San Diego’s only Armani Exchange and Express Factory Outlet; plus A’GACI, Asics, Foot Locker, Justice, O’Neill, Sunglass Hut, Volcom, and more. 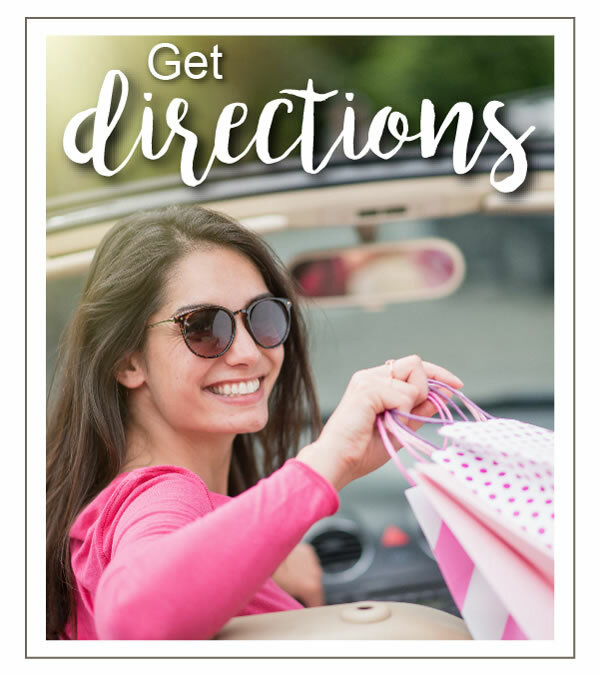 Outlet District Retailers Include: Ann Taylor, Banana Republic, Coach, Disney, Kate Spade, J.Crew, LOFT, Michael Kors, Nike, Polo Ralph Lauren, Steve Madden, Tommy Hilfiger, Under Armour and over 100 more. 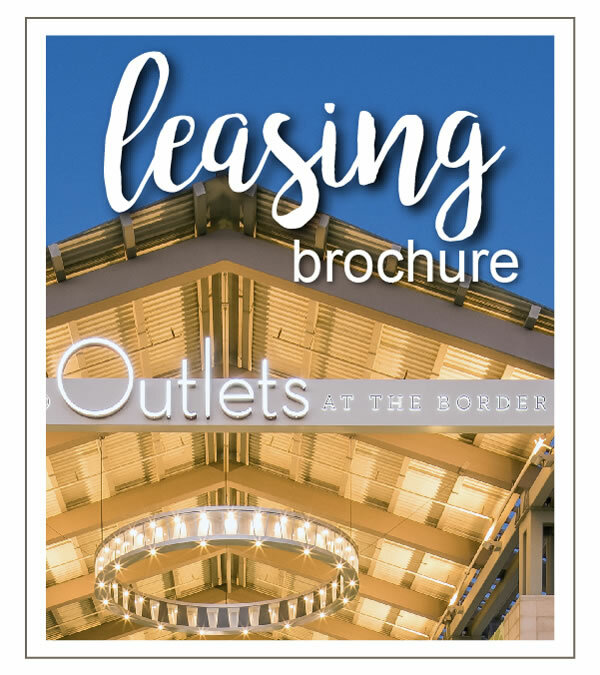 Outlets at the Border currently has long term leasing opportunities for shops and restaurants. 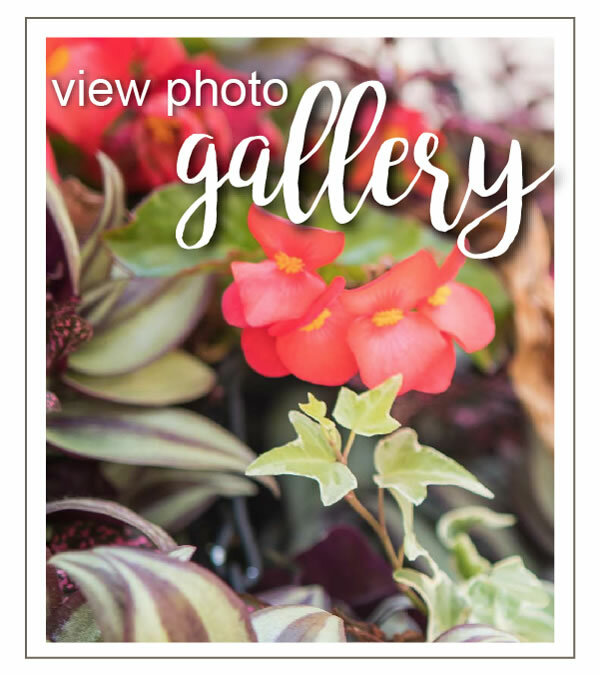 Our in-line specialty stores and cart program provide the same level of customer traffic as our permanent stores with minimum investment. Learn more about this exciting retail opportunity!